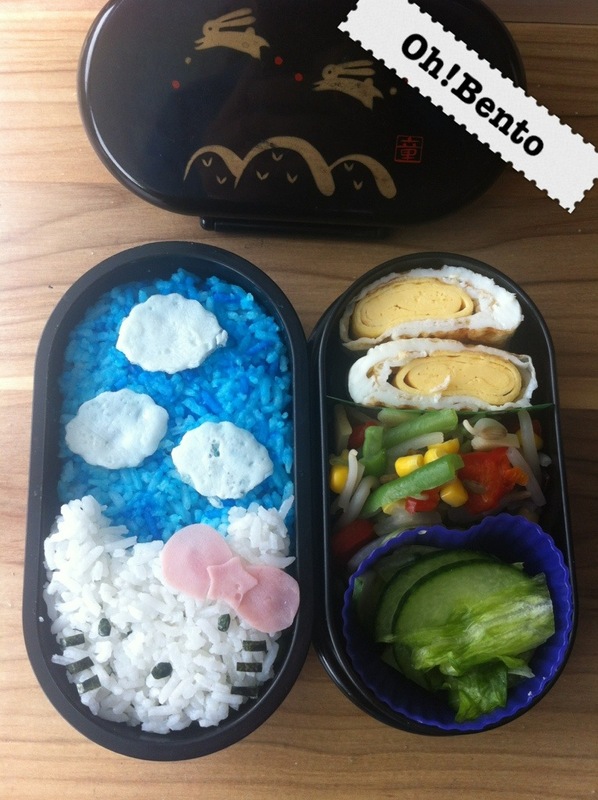 As you know I’m currently on a training course which doesn’t leave me much time for bento making. 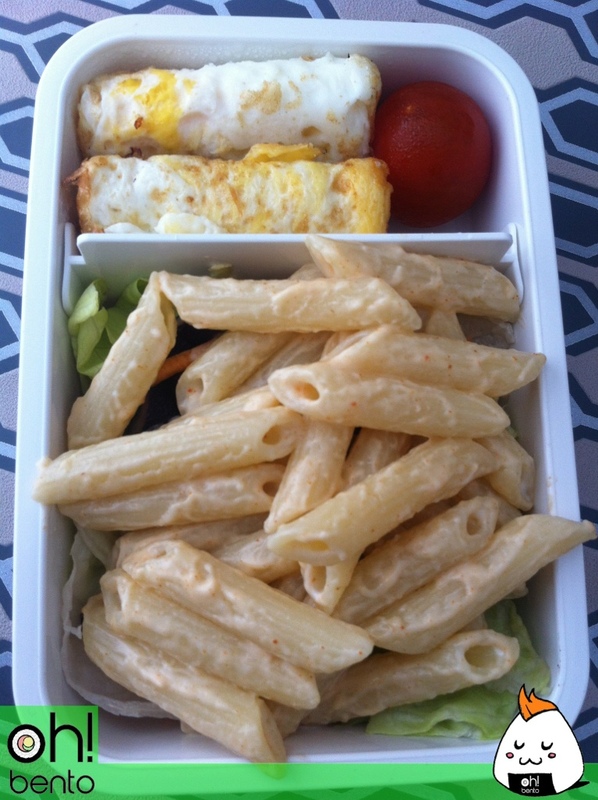 This lunch contains mayonnaise and chip spice pasta on a (hidden) bed of salad, two tamagoyaki and a cherry tomato. After watching this video by Ochikeron I have been dying to make some roll cakes based on Baumkuchen. You can click through here to watch the tutorial video. You may notice mine are smaller than Ochikeron’s and that’s because I don’t have a regular tamagoyaki pan but a pan split into three. Using the same measurements I managed to get 6 smaller cakes ( one is big enough for one portion ) instead of one big large one. I added a little butter cream in the middle and on top to make sure the cakes weren’t too dry. I have to say they’re pretty dang tasty if a little sickly. I have been putting off this review for a while, as the past few times I’ve made sushi rice in preparation it has gone horribly wrong. Imagine rice porridge covered in soggy nori. Not nice. But anyway onto the review!! The Perfect Roll costs £15.99 £10.90 on sale at Wayfair, which if you make sushi quite often then it is worth it, however if you don’t make sushi that often it may be quite a splurge. This product is extremely easy to use, it comes with an included recipe book which has some great ideas as well as the best way to make sushi. It also comes with a “stencil” to help cut the nori to size. All you need to do is cut the nori, fill the gadget with the nori, rice and fillings, clip one end of the “rolling sheet” over the sushi-to-be and pull the other end of the “rolling sheet” over and pull right. Done. Available in 3 different colours this gadget looks very clean, professional and will look great in a multitude of kitchens. 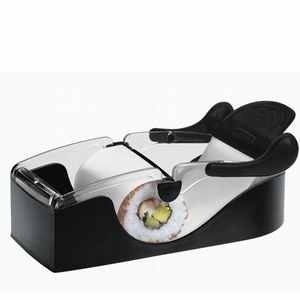 • Makes sushi quickly and simply. • Looks professional and clean. • A great alternative to the bamboo mat. • Included stencil and recipe book. 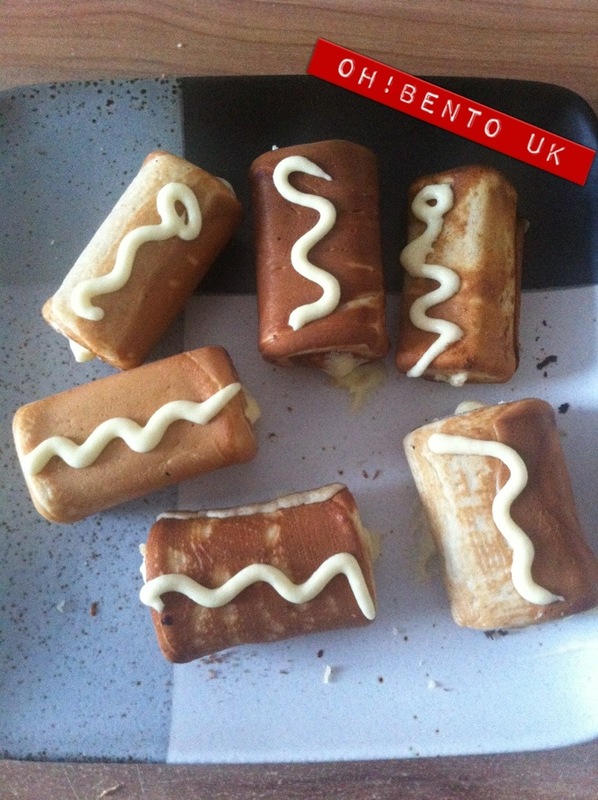 • Can also be use to make deserts (arctic roll) and other canapés. 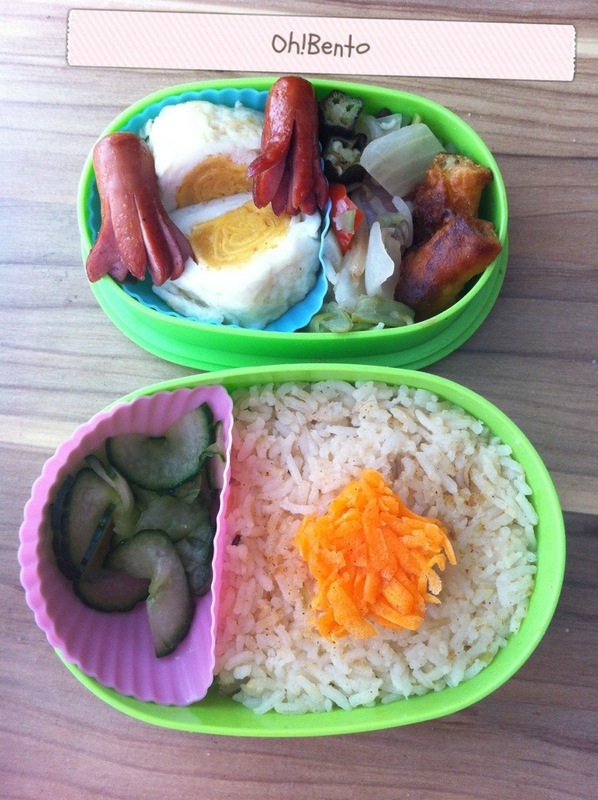 • Makes sushi the perfect size for bento. I cannot cook sushi rice to save my life, nor can I cut sushi ( maybe it’s my knives ) so the poor look of the sushi is not a reflection of this product. Here is a bento featuring the sushi I mangled made. This bento contains tuna,sweetcorn and cucumber sushi, two tone tamagoyaki ( rolled omelette ), two duck spring rolls and mixed vegetables all in my Black+Blum Bento. This pan cost £25.85 which for a pan of this calibre is pretty reasonable. The pan is split into three sections. It feels a lot sturdier than most pans in my kitchen and I know a lot of “non-stick” pans lose the coating after a while but the non-stick coating on this pan seems like it will be there for a long time! It is heavy bottomed and I’m not sure sure of the significance but the bottom has ridges, presumably to absorb heat quicker. I decided to test the pan by making what it is intended for, Tamagoyaki. Tamagoyaki is a rolled Japanese omelette. Making the omelette in this pan was a lot easier than in a normal frying pan! The middle strip is where the tamagoyaki is made. Due to the non-stick, the egg simply slid off of the pan when rolling. I did use a tiny bit of oil but I imagine it would work just as well without! The pan is also great for fry ups as the egg, sausages and mushrooms etc can all be fried in the one pan all at one time! The pan cleans like a dream! There was no need for scrubbing as there wasn’t any residue left over from any of the food! I can literally not fault this pan at all! The bottom layer is Miss Kitty with a lovely cloudy blue sky made of rice, egg whites and ham. I made an order on Casabento for a Tamagoyaki Triple Pan. It came today and it looks soo good! 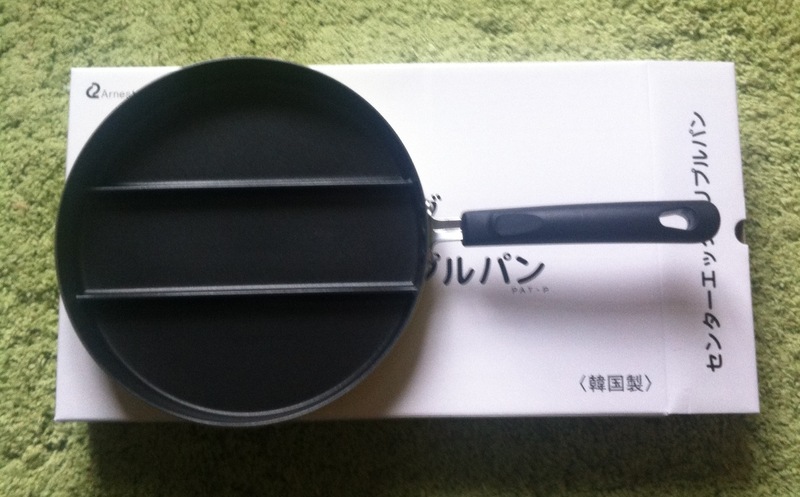 I know it will make making tamagoyaki a lot easier and if I fancy a fry up I can do it all in one pan!! 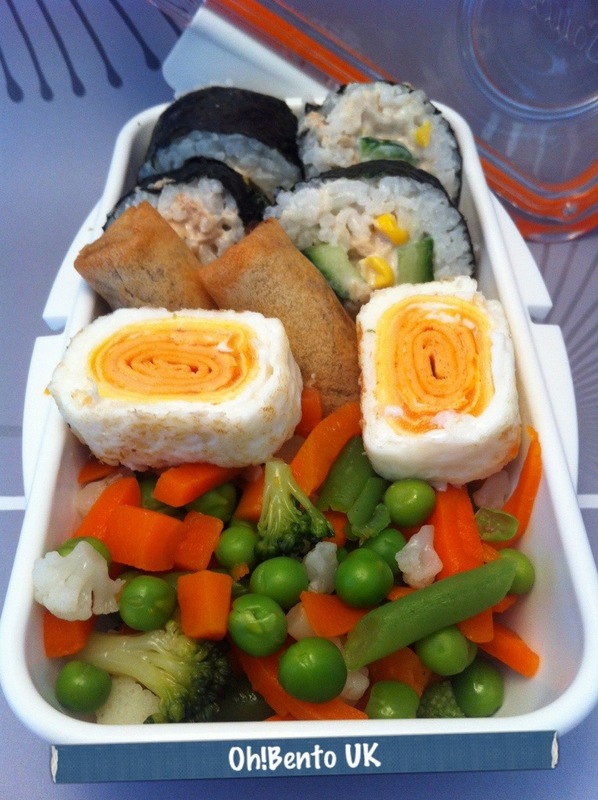 Expect a lot more tamagoyaki in my bento from today!